A 2-unit qualification for prospective assessors of recognised award schemes such as Best Bar None. The AALP(SR) promotes best practice and consistency of assessment approach. 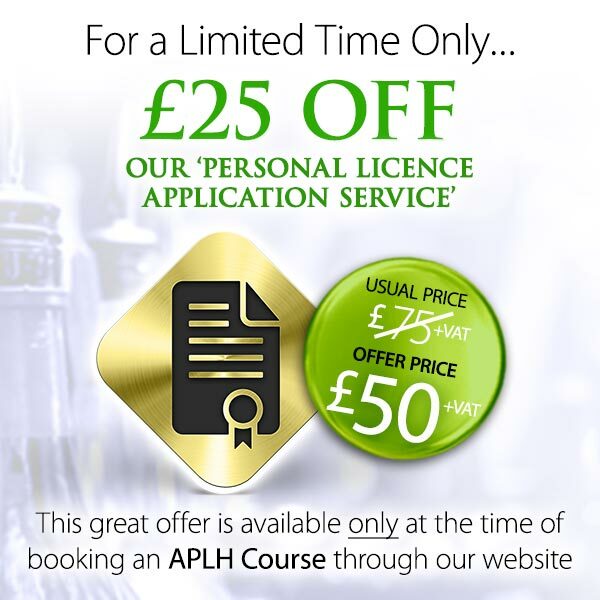 The ALPA is designed for local authority licensing officers, and other staff, such as police officers, fire officers and environmental health officers, involved in the administration of the Licensing Act 2003. The BIIAB Level 2 ALPA has been designed to be completed in one day and includes a short multiple-choice exam. A comprehensive handbook, presented in an easy-to-follow format, supports the qualification and covers all the information needed for the examination. 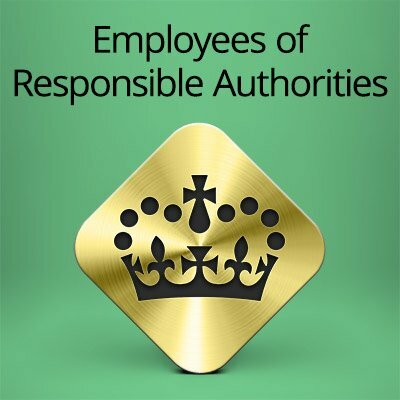 The qualification will enable Licensing Enforcement Officers with industry and licensing experience, working within Local Authorities to become proficient on the enforcement of the Gambling Act 2005. “A thoroughly enjoyable and useful days learning, which will provide me until a substantial improvement in licensing knowledge”. “I felt that the pre-course literature was very clear and informative. The venue for the course was superb. The style and delivery of the tutor was very professional and all questions raised by the group were answered. A very interesting and enjoyable day”. “Very good day, clear and easy to understand, will recommend the course to others in my line of work”. “Excellent course did with other practitioners and swapped experiences and problems”.